At the front of the gallery were many new paintings by Richard Adams, an incredibly prolific and popular artist who never seems to run out of ideas. Many of his works were already red dotted, indicating they had been sold just an hour in to the exhibition. 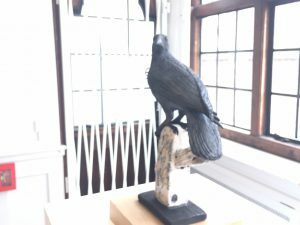 Finally, upstairs in the Stormont Studio, there is an interesting display of works from the gallery’s permanent collection, with the theme of “the Gaze”. I enjoyed Edward Burra’s “Drag Queens” as well as the works by Hastings artist, John Bratby. 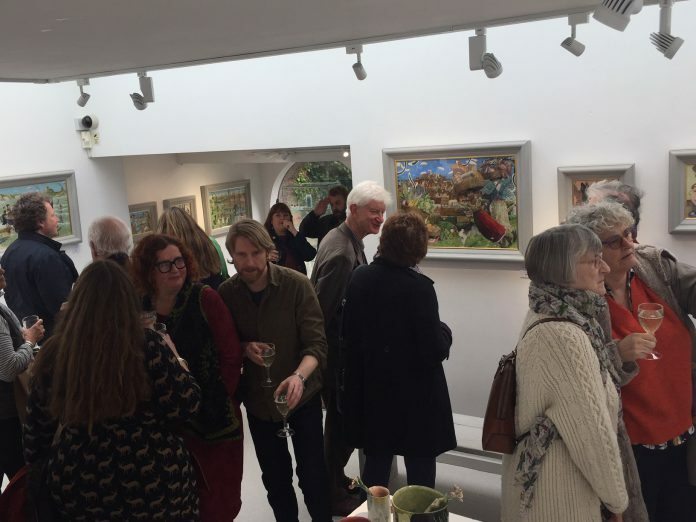 The Richard Adams and RSA shows run to May 5 and the Gaze to April 24.